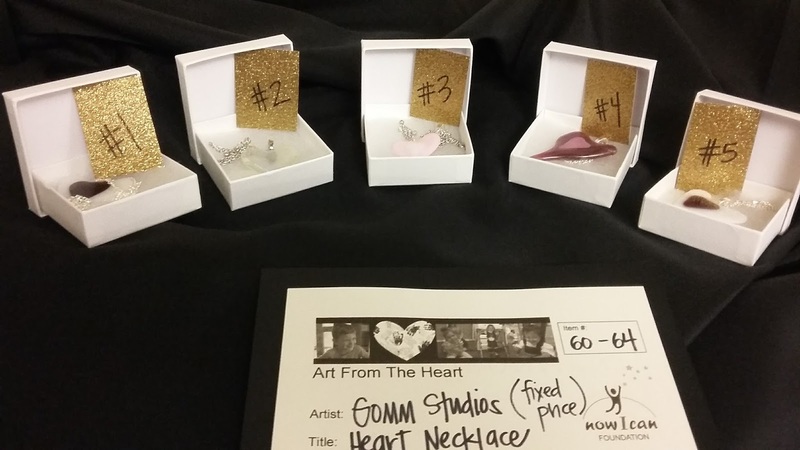 This past week I was privileged to speak and to exhibit at the "Art for the Heart" fundraiser. This event is hosted by the Now I can organization. They assist children with disabilities. I was impressed with the kind and professional way that the employees treated the little ones. 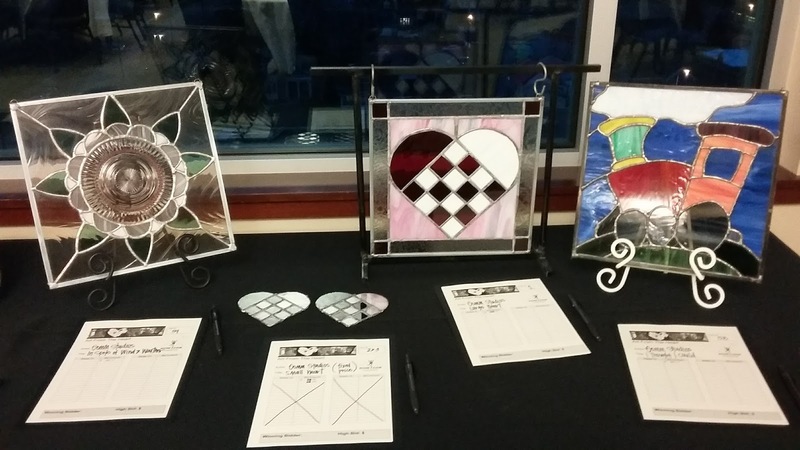 It was an honor to display my stained glass art and in a small way benefit the children and their families. This is one of the blessings of being an artist. 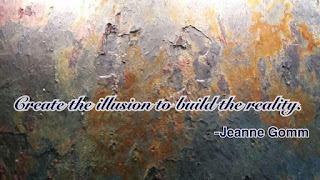 To use a talent to better society and to contribute to the happiness of another is truly the reason to create. Another amazing benefit is being able to meet such interesting and friendly people. David and I teach classes at the HERE store and gallery in Provo, UT. Each second Friday we gather students to build a stained glass project. 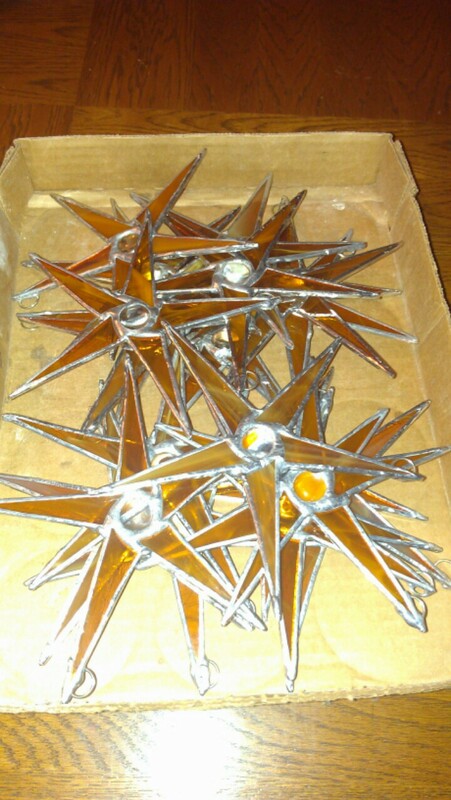 This month we made Swiss hearts and last month we all made Nova stars. 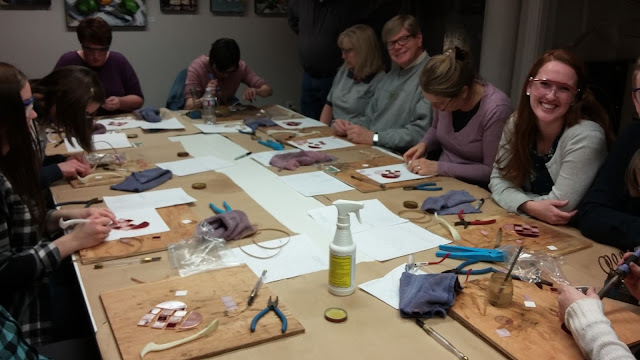 We come away with new friends and we are able to introduce more people to the art of stained glass. 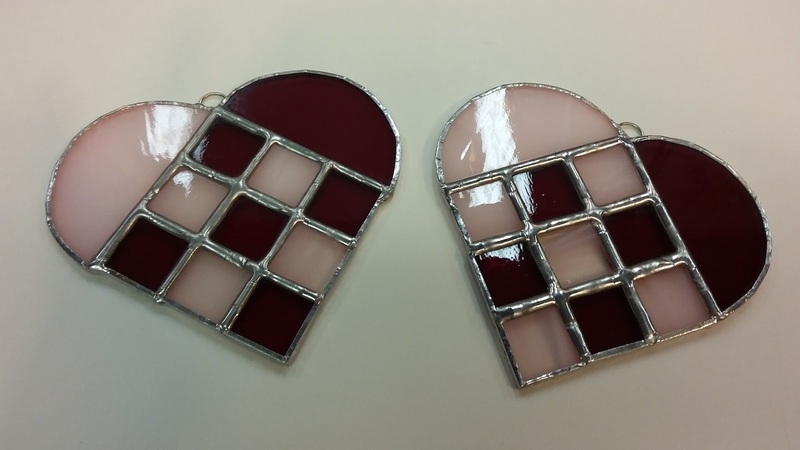 There are many more reasons to create stained glass but I will have to elaborate another day. Have a creative and courageous day.